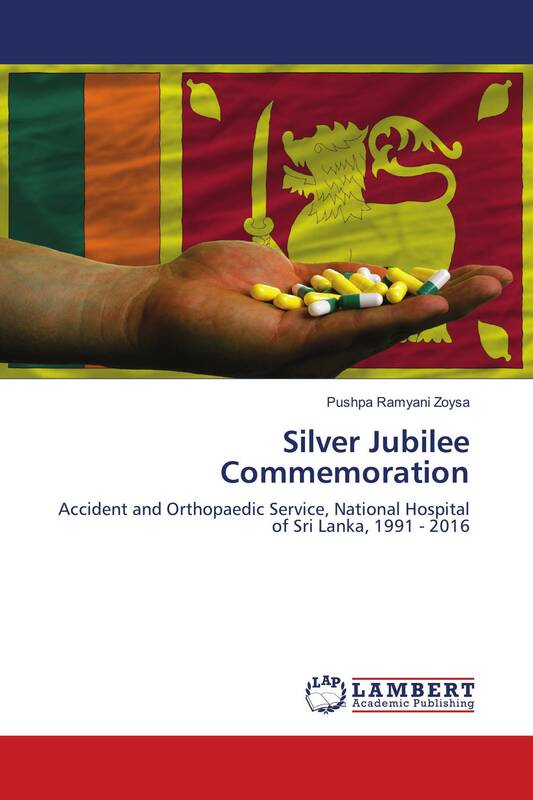 This exciting book tells about the main trauma centre in Sri Lanka and how it was established with many difficulties. It tells the story of the last three decades. This Institution has rendered a great service with utmost efficiency to the nation and has saved many lives and relieved the suffering of hundreds of thousands of people over the years. Therefore, this Silver Jubilee Commemoration book history is very important.